While it’s the death and destruction of wars and natural disasters that tend to grab headlines, civilians continue to suffer long after the television crews have packed up their cameras. Whether the cause is violence or an earthquake, civilians often return from a crisis to find their homes destroyed and the infrastructure – think water, healthcare, and schools – they once relied on decimated. The number of people forcibly displaced from their homes is growing: the UN says it rose from 59.5 million in 2014 to 68.5 million in 2017. IRIN has stayed on the story as these people, as well as refugees and migrants, go back home and try to rebuild their lives and communities. Among the nearly two million Iraqis still displaced by the fight against IS are those with real or perceived ties to the militant group. 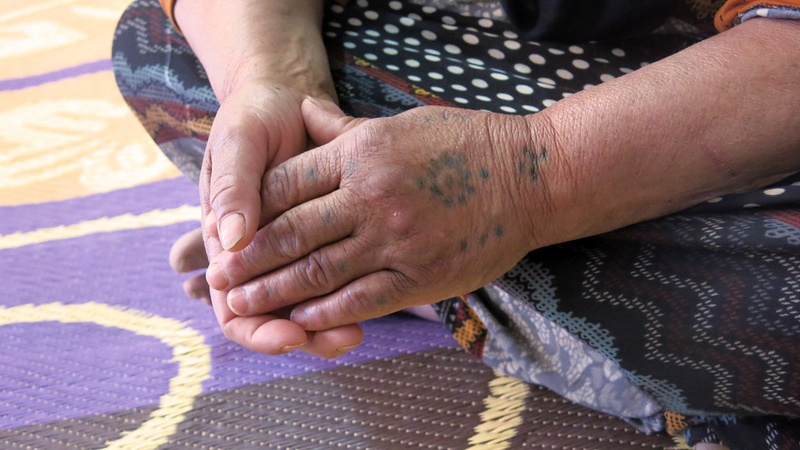 Their communities don’t want them, their country doesn’t know what to do with them, and many are stuck in Iraq’s camps for the foreseeable future. 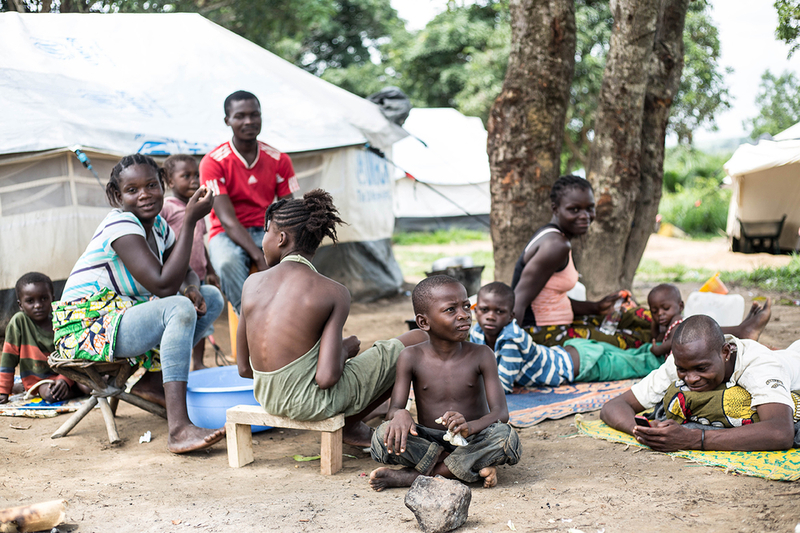 A December 2017 peace agreement sent some of the 108,000 people who fled fighting in the previous two years back home to Congo-Brazzaville, but our reporters found many homes had been burned to the ground, there was not enough food for returnees, and schools had been shuttered. Faster reconstruction isn’t always better. 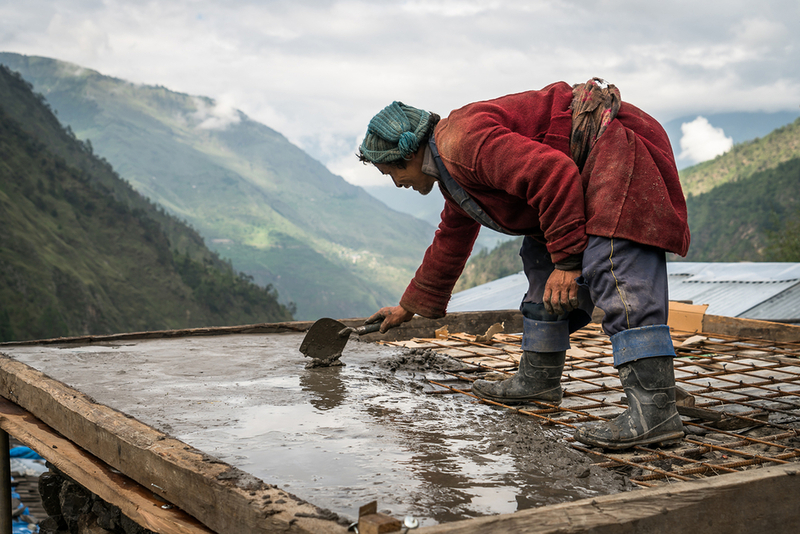 More than three years after a series of earthquakes and aftershocks in Nepal killed 9,000 people and turned parts of the country into rubble, a rush to meet deadlines for government help means people are taking on extra loans they can’t afford, and building new homes that are unlikely to withstand future earthquakes. 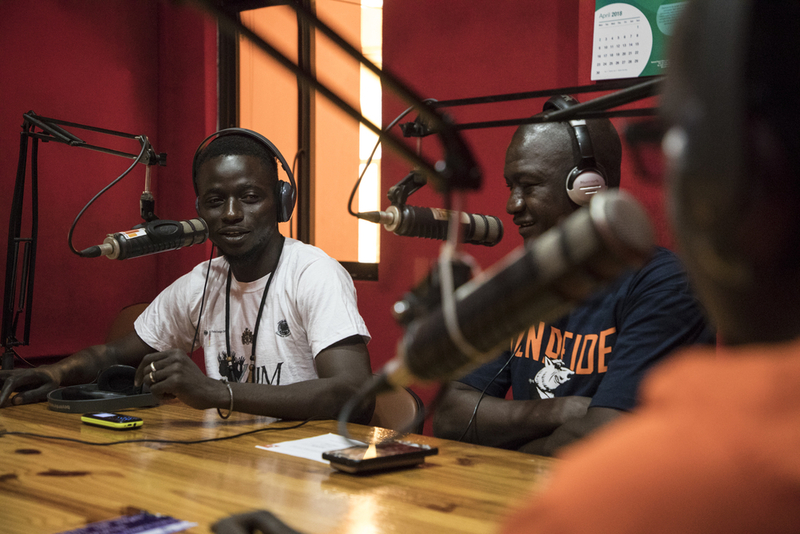 Among the thousands of Gambians who tried to make it to Europe only to be flown back from Libya’s squalid migrant detention centres is a group of young people now taking to the airwaves, streets, and social media to discourage others from making the same journey. Raqqa is the former "capital" of so-called Islamic State, but for Syrian citizen journalist Mazen Hassoun it will always be his hometown. 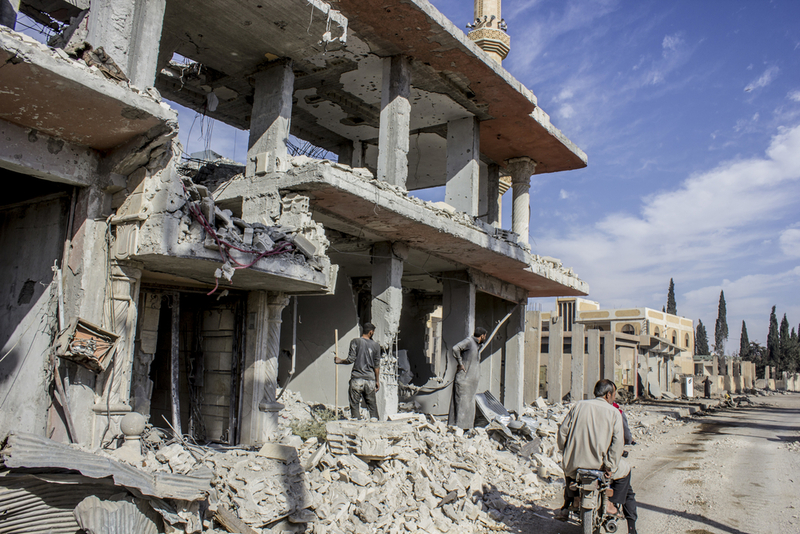 Now living in Europe, Hassoun describes what it’s like to hear from his friends and family about the destruction of the streets he once played in, as they try to rebuild their lives amidst the rubble.